Mordechai Levovitz was the LGBTQ Coordinator for the United Nations NGO Committee for Human Rights. Through his work at the United Nations, Mordechai has spearheaded programs intended to promote awareness and increase dialogue about international LGBTQ issues, focusing on Africa, the Middle East, and Eastern Europe. He also developed local programming for the UN that was focused on LGBTQ issues in the United States. Prior to his work at the UN, Mordechai served as a group facilitator and youth leader at the Youth Enrichment Service (YES) program at the LGBTQ Community Center in Manhattan, an after school drop-in program for LGBTQ teens predominantly from inner-city communities. In his work with JQY, Mordechai spearheaded the Yeshiva University Gay Panel, the Orthodox "It Gets Better" video, and over 50 LGBTQ panels in the Orthodox community. He has lectured at Yeshivat Chovevei Torah Rabbinical School and Yeshiva University’s Wurzweiler School of Social Work. He has also lead sessions at The National Union of Jewish LGBTQ Students (NUJLS), LIMMUD, and multiple Orthodox synagogues on helping LGBTQ Jews in the Orthodox world. Mordechai grew up in a 'black-hat' yeshivish rabbinic family, attended Yeshiva Derech Ayson of Far Rockaway, Israeli yeshivas Gush & Shaalvim, YU Yeshiva College and Stony Brook School of Medicine. Rachael holds an MSW in Community Organizing from the Wurzweiler School of Social Work and an MFA from Parsons in Transdisciplinary Design – systems design for social change. In her time at WSSW, she focused on creating a database of resources for homebound Holocaust survivors in New York and facilitated the migration and implementation of a database of synagogues affiliated with the Synergy department at UJA-Federation of New York. At UJA-Federation, Rachael also trained the leaders of synagogues damaged by Hurricane Sandy in crowdfunding, allowing them to raise money quickly in their time of need. Rachael self-identifies as a Destigmatist, using her design background to approach taboos and to reduce stigmas and biases. This expertise enables her to understand and implement change in challenging spaces. 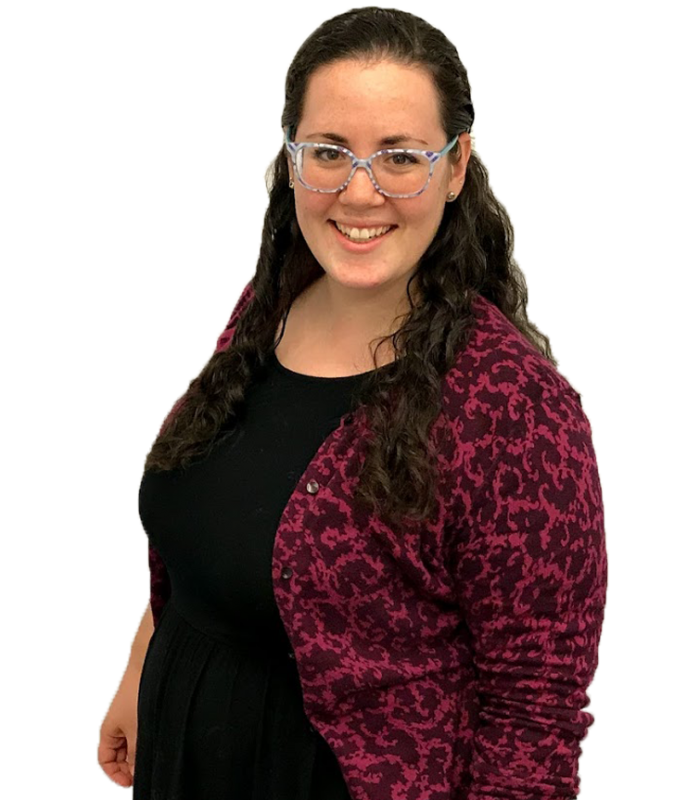 Rachael is passionate about productive discomfort, fostering connection through humor and play, making complex concepts accessible, and ensuring that the voices of female-identified and LGBTQ individuals in the Orthodox Jewish community are heard and celebrated. Rachael is continuously brainstorming ways in which to use her paintbrush, and all the other tools in her kit, to make the Jewish community more inclusive and colorful. In addition to her education and professional experience, Rachael credits her time at Camp Nesher - a modern orthodox sleepaway camp - with some of her most important leadership skills. At camp, Rachael served as a counselor, division head, and eventually program director. 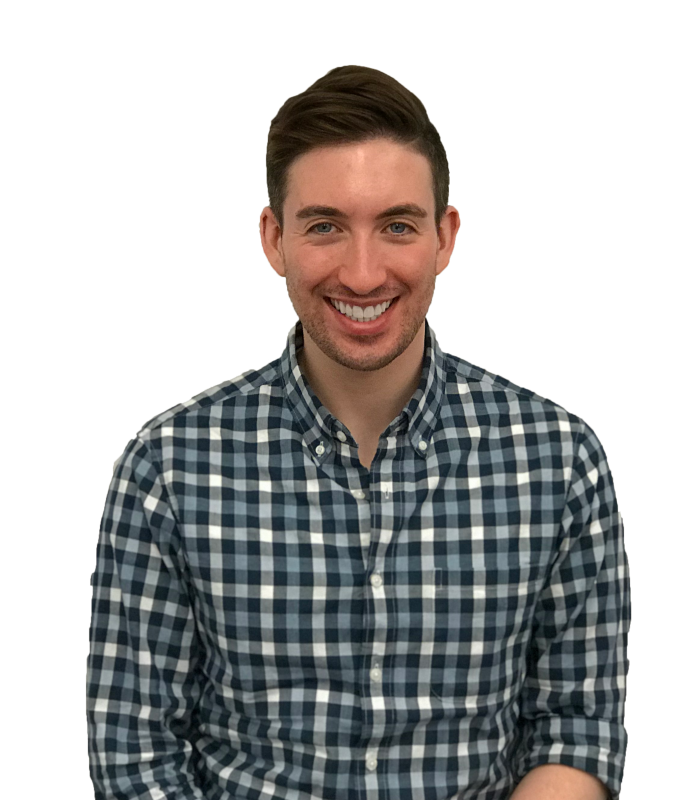 Justin Spiro received his Masters in Social Work from New York University, with a strong focus on clinical work with adolescents and older teenagers. Justin worked as a Clinical Social Worker at Astor Services for Family and Children where he ran a satellite clinic in the Bronx - providing individual, family, and group psychotherapy to clients, ages 11 to 17. Common presenting problems in his practice included depression, anxiety, trauma, anger management, and adjustment disorders. 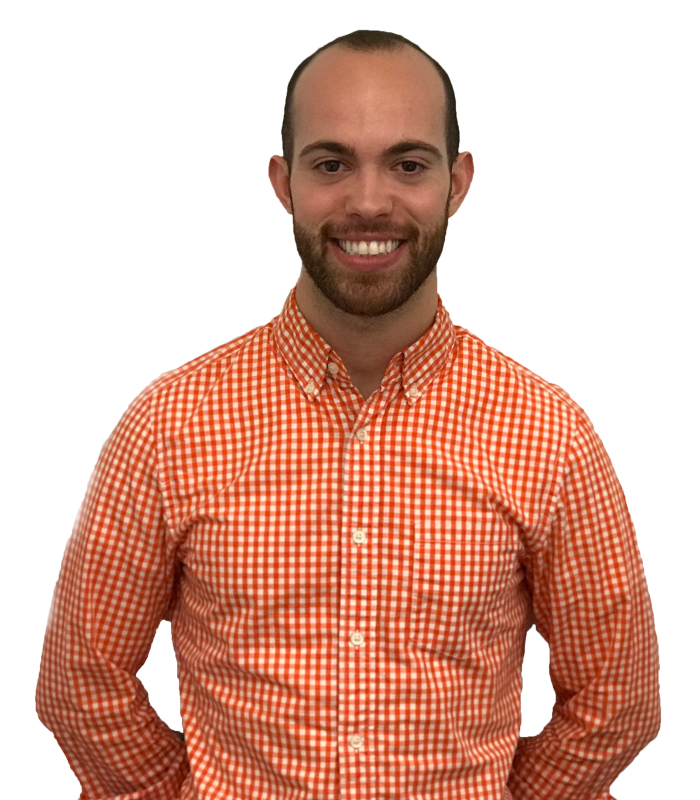 Justin is trained in Cognitive Behavioral Therapy (CBT) as well as Eye Movement Desensitization and Reprocessing Therapy (EMDR). Justin has spoken on multiple panels as part of the JQY Speakers Bureau and regularly engages with Orthodox rabbis, day school administrators, school guidance counselors, and other community leaders. He is currently the school social worker at Maspeth High School in Queens. Mordy Walfish is Chief Operating Officer of Leading Edge, the Alliance for Excellence in Jewish Leadership. Previously, he served as Vice President for Programs at Repair the World. 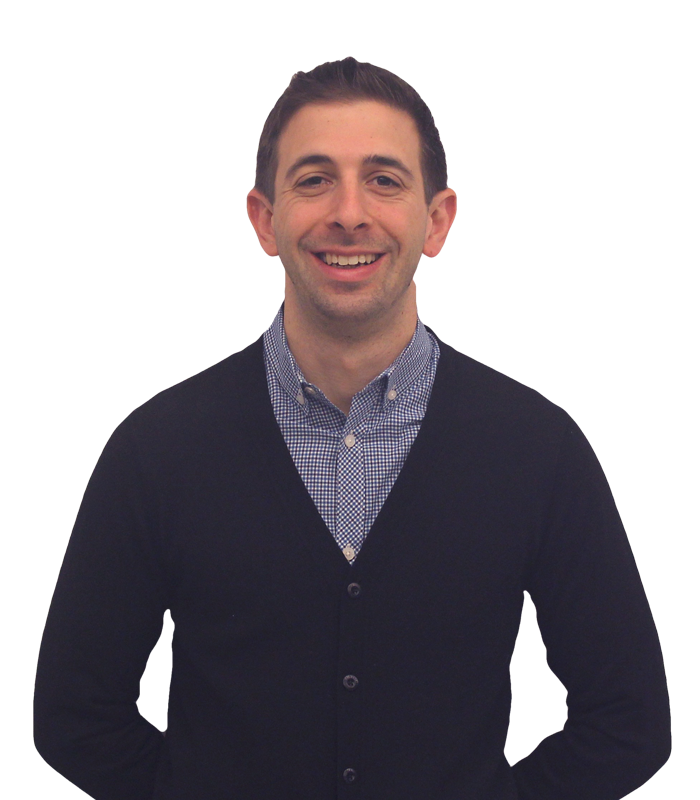 As a Wexner Graduate Fellow, he completed an MPA in non-profit management from NYU. Mordy is the winner of the 2015 JPRO Network Young Professional Award and is a Schusterman Fellow. He lives in Brooklyn, NY. Alexandra Lustig-Elgrably is an associate at Debevoise & Plimpton, where her practice focuses on advising sponsors of, and investors in, private equity funds. Before attending law school, Alexandra worked for a nonprofit serving individuals with developmental disabilities. She remains dedicated to supporting organizations working to tackle our community's greatest challenges. Deena Klein is Director of Stakeholder Experiences at Hillel International, where she stewards Hillel’s Global Leadership Society, a network of lay leaders around the globe, ensuring that there is a rich and compelling menu of opportunities and benefits for a growing pool of movement-wide donors. 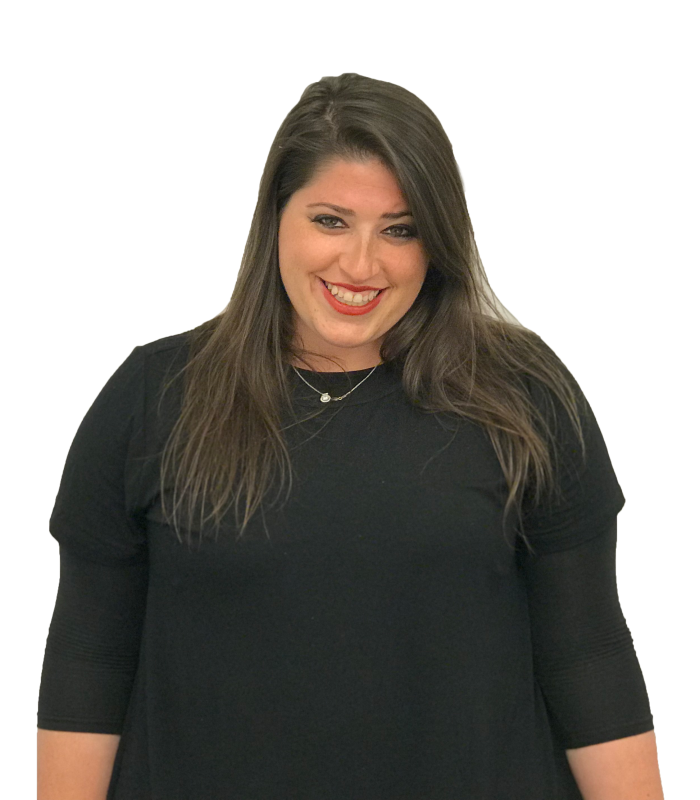 Prior to joining Hillel, Deena was Leadership Development Director at Chabad House Bowery. She holds a BS in Management and MSW in Social Work from Yeshiva University. 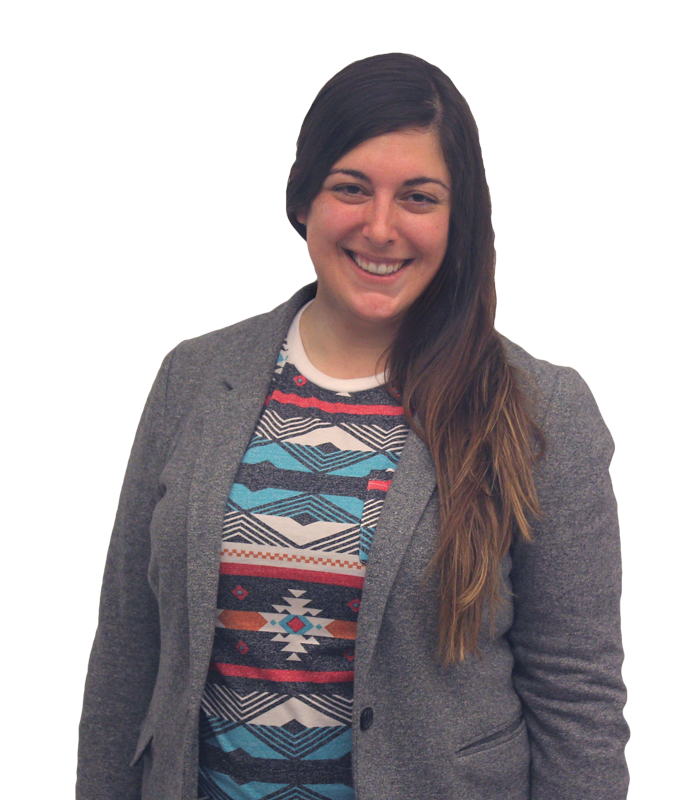 Deena is passionate about creating spaces for full LGBTQ inclusion in Jewish life. George Gellis is the Managing Director of Gellis Law Group, a white-glove international law firm based in New York City. His firm concentrates on commercial and corporate transactions, international trade and cross-border transactions, technology and venture financing and investments. George comes to the JQY Board with a longstanding passion for LGBTQ rights. George is a founding trustee of No More Fear Foundation, an organization dedicated to providing comprehensive support to LGBTQ asylum seekers in this country. Isaac Namdar is an ENT surgeon and the managing partner in a successful practice in New York City. He is a first generation immigrant from Iran. Following his wedding to his husband Andrew, he was outed to his congregation of origin and became the center of much ongoing discussion about the crossroads of homosexuality and Sephardic Jewish traditions. He has written a book about his experiences and has lectured nationwide about growing up gay in a Sephardic community. 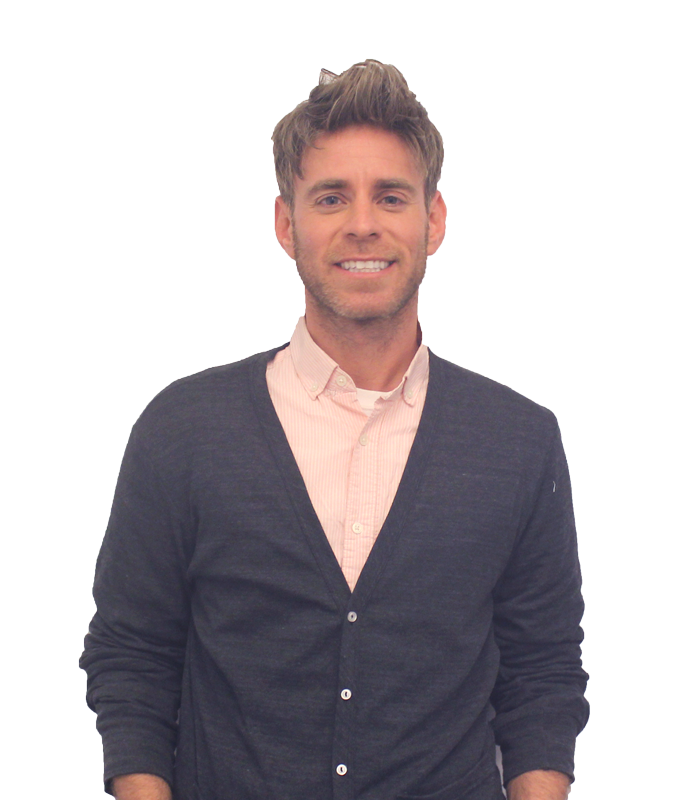 He has served as mentor to numerous young men and women in their coming out processes. Isaac and Andrew are also on the board of Lambda Legal, Jeffery Fashion Cares in NYC, and Connecticut Cares in Westport, CT.
Jessica Rozenshteyn is a clinical social worker and Geriatric Care Manager residing in White Plains, NY. She is an advocate for LGBTQ inclusion and believes that young observant youth should not need to choose between their religious identity and their gender and/or sexual identity. Sara Farber is Litigation and Compliance Counsel for GAF Materials LLC. Prior to joining GAF, she worked as a commercial litigator in Boston and New York City, where her practice focused on product liability, franchise and class action litigation. Sara received her BA in Women's Studies and Political Science from Wellesley College, and her J.D. from Boston College Law School. She is the Treasurer and a member of the Board of the Fort Tryon Jewish Center, and a former member of the Board of The Theater Offensive, a Boston based LGBTQ focused theater. In her free time Sara enjoys travel, knitting and skiing.